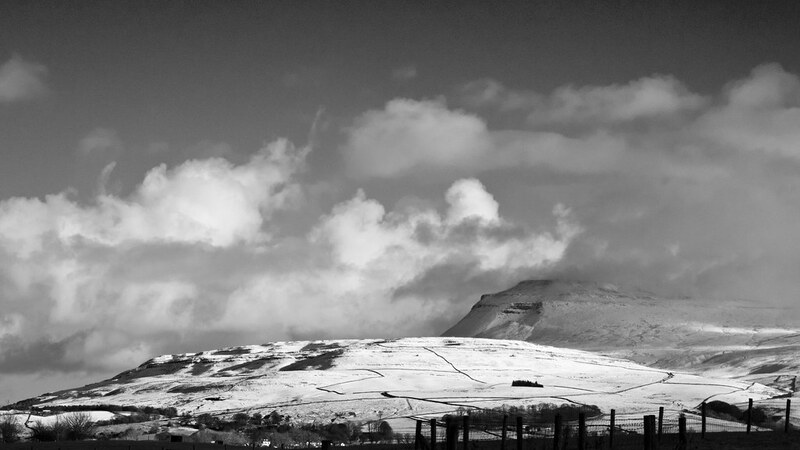 Camera Labs • View topic - LANDSCAPE of the DAY !! LANDSCAPE of the DAY !! 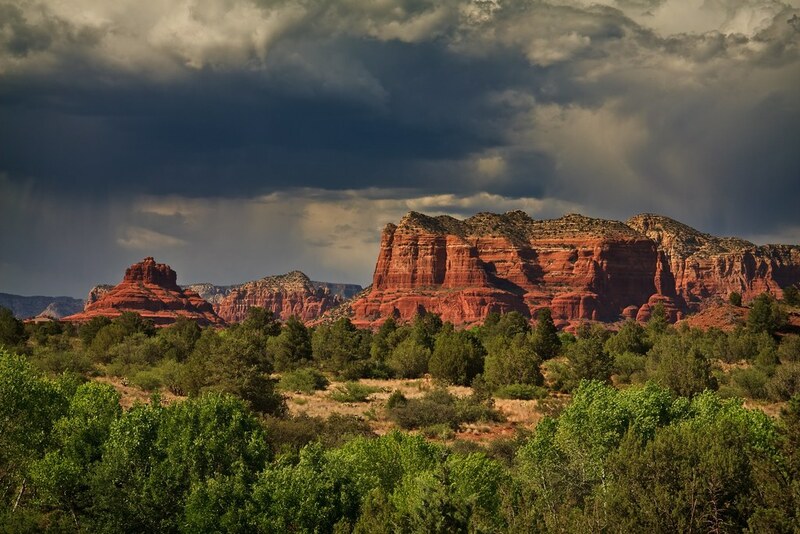 Re: LANDSCAPE of the DAY !! 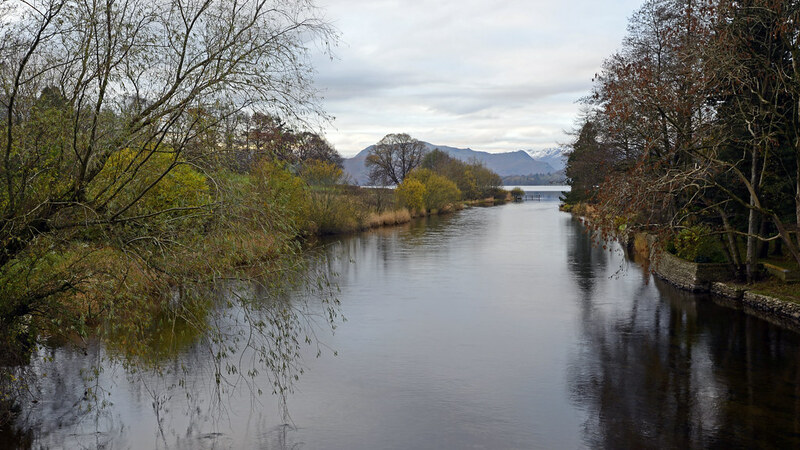 Two more from Pooley Bridge, top end of Ullswater. Both taken with D600 and 16-35mm f4. Some decent brown trout in that river, which flows out from the lake. Apparently some good sea trout and salmon around too but I didn't see any. 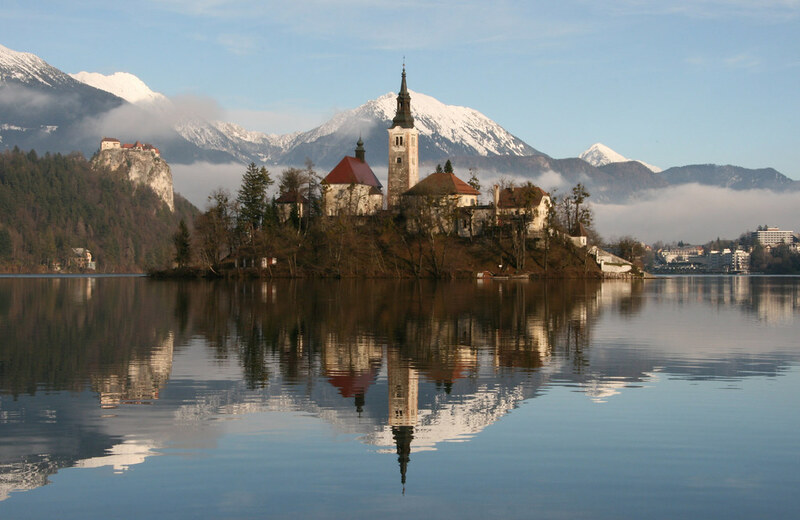 Lake Bled, Slovenia on a cold December afternoon. Last edited by naniani on Mon Jan 13, 2014 8:02 pm, edited 1 time in total. Looks like you shot this at the right time of day, love the rock colour. Nikon D7000, Nikkor 80 - 400G, Nikkor 18- 200 VR II, f3.5-5.6. 4xxxx wrote: Looks like you shot this at the right time of day, love the rock colour. As I recall, it was about 6PM, but the storm clouds made the shot for me. 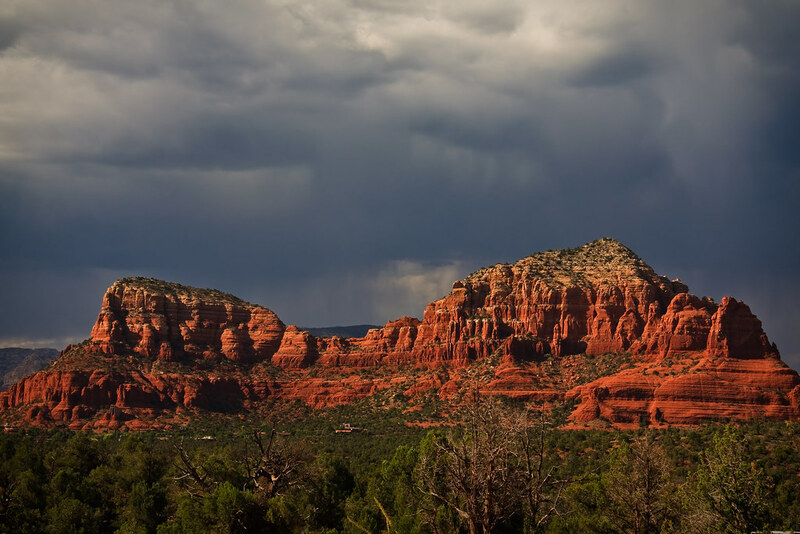 The Sedona Red Rocks are quite spectacular-must see in person. 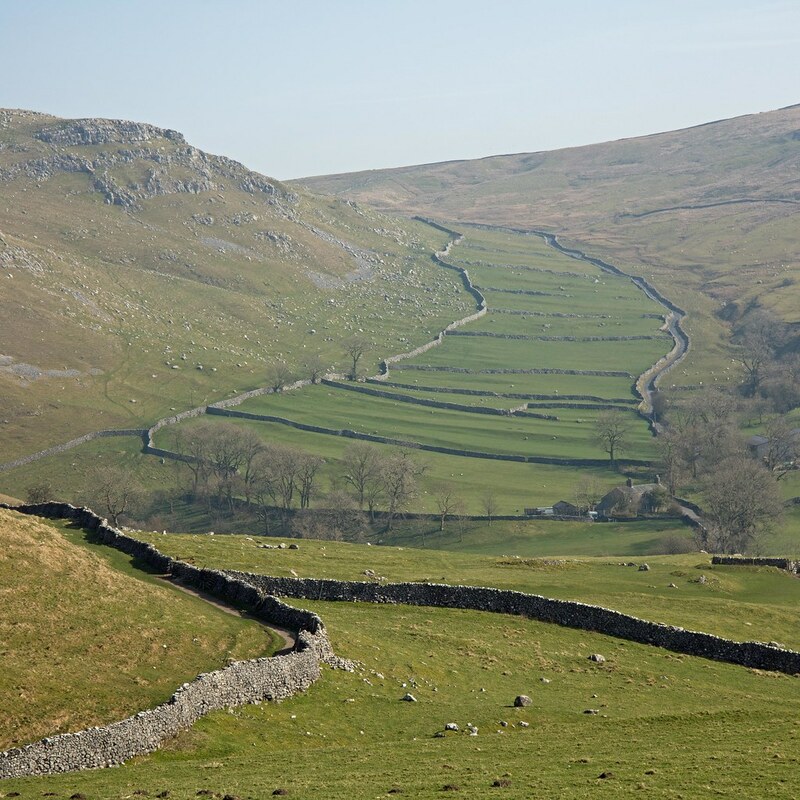 Drystone walls near Malham, North Yorkshire. A misty morning, slowly clearing. Some of these walls are six feet high and four to five feet across at the base. 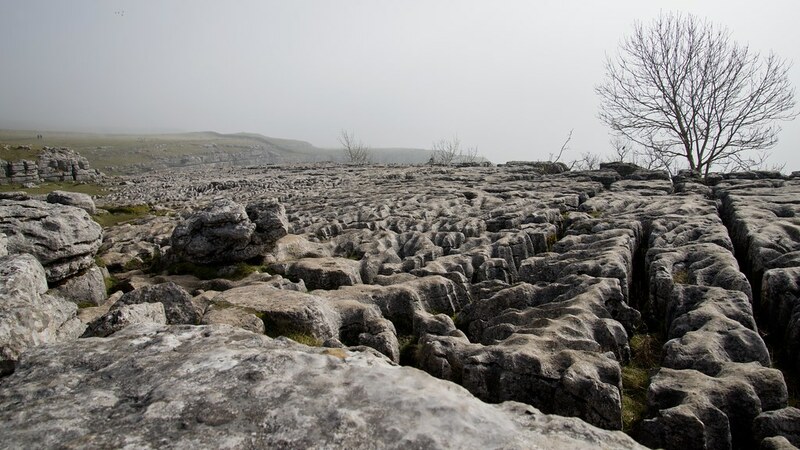 Limestone paving at top of Malham Cove cliffs. 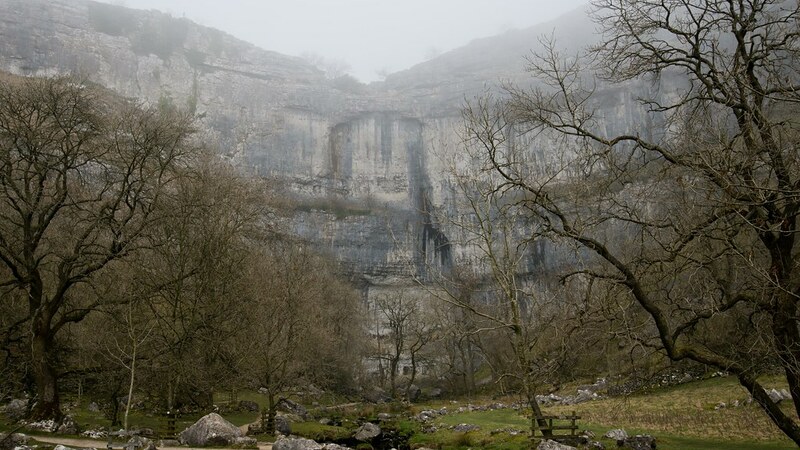 Malham Cove cliffs. 260 feet high (80 metres). Some climbers can be seen through the tree branches about one fifth of the way up, just right of centre. Last edited by maxjj on Sat Sep 06, 2014 10:39 pm, edited 1 time in total. 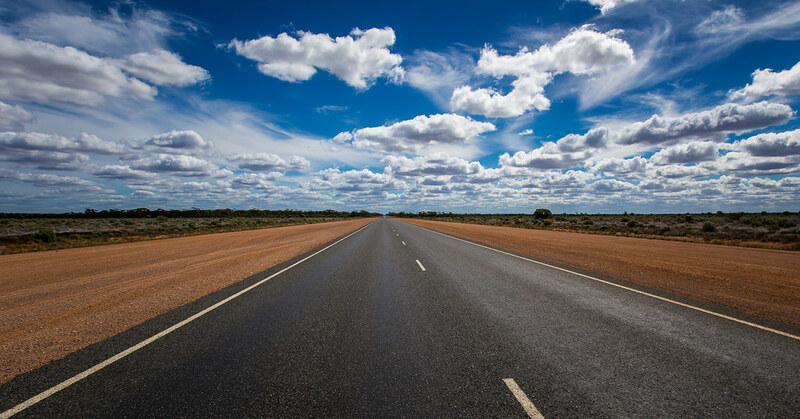 Good capture of the Nullarbor, guess itâ€™s easy to fall asleep on that road. Did you go all the way to WA. yes, explored the sw corner and then came back. Had a 7week caravan holiday with family. Took a 6 days to get there and then 6 days to get back. 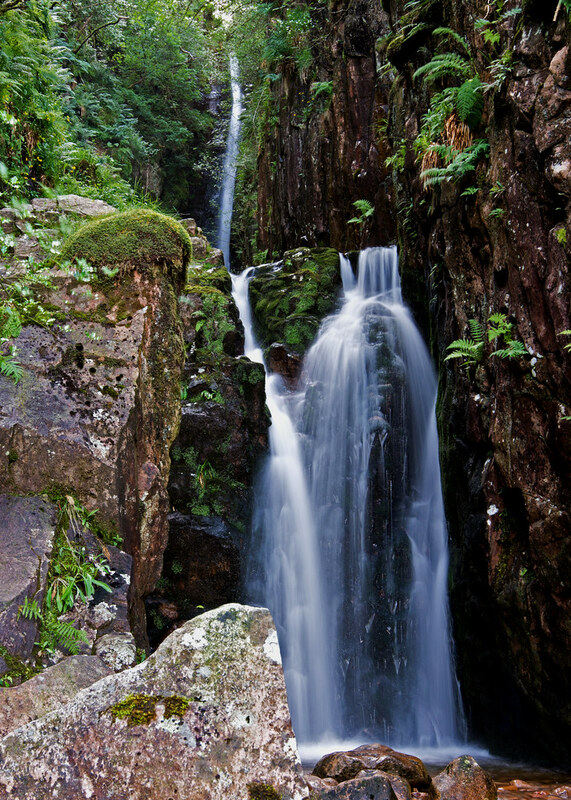 Scale Force, the English Lake District's tallest waterfall. It is in a narrow, north-facing gulley so not the easiest for photography. Nonetheless worth the walk from Buttermere. I was happy to discover a profile "face" at the top of the lower fall, unveiled by longer exposure. Heather hillside by Sunbiggin Tarn, Westmorland, England. Cloudy, hazy day. Brillant, all these wonderful pictures, exactly, the amateurs of photographic posses the high-tech in their hands, how much great work demanding patience to obtain the effect unexpected. Last edited by Oranouage on Tue Dec 23, 2014 3:37 am, edited 1 time in total. 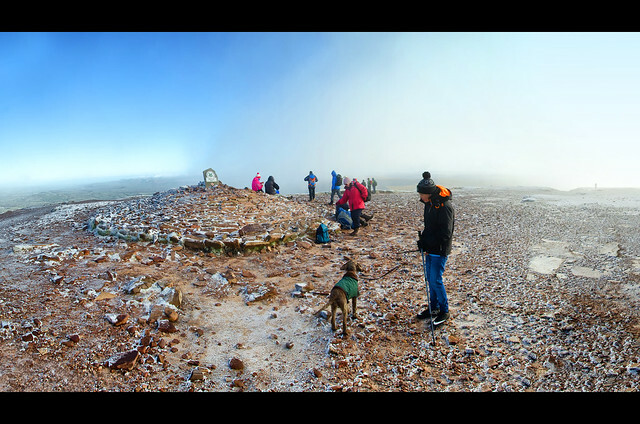 Not been on here for a while, in fact not really had any time for my camera but managed to lug it up Pen Y Fan the other day. D7000 and too many lenses. It's been so long since I posted here I'm slightly embarassed. What can I say? The last few years have been interesting. It's good to see so many of the same names who were around way back too. Anyway, this is Portsoy, Scotland.